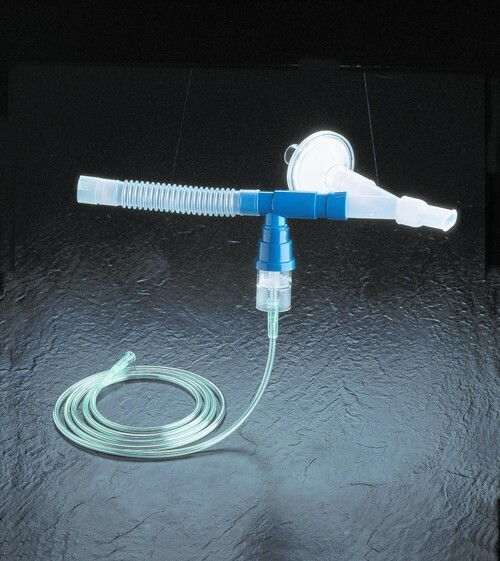 For aerosolized Pentamidine delivery. 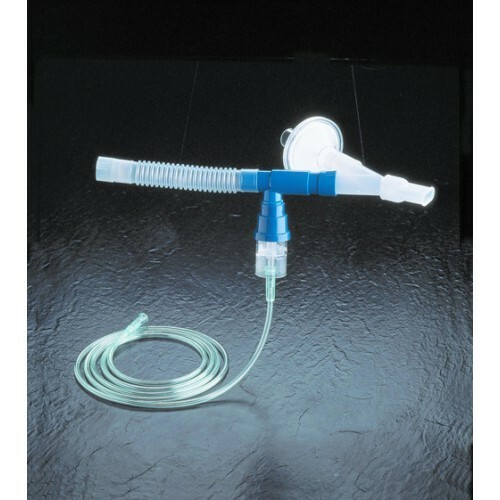 Includes: Acorn II, 7' kink-resistant supply tube, universal anti-drool T, mouthpiece, 6 aerosol tube, nonported y 1-way valve and expiratory filter. Does vitality medical bill directly to patient's insurance?